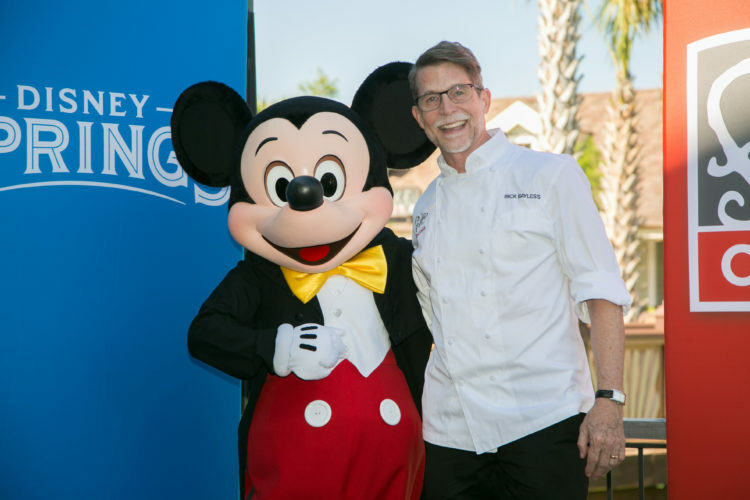 Chef Rick Bayless’ Frontera Cocina is now open at Disney Springs Town Center. 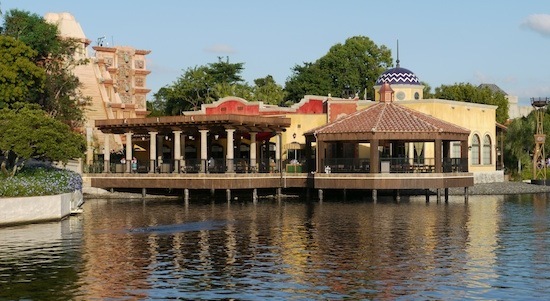 Universal recently announced a bunch of new eateries will be opening this year in CityWalk. 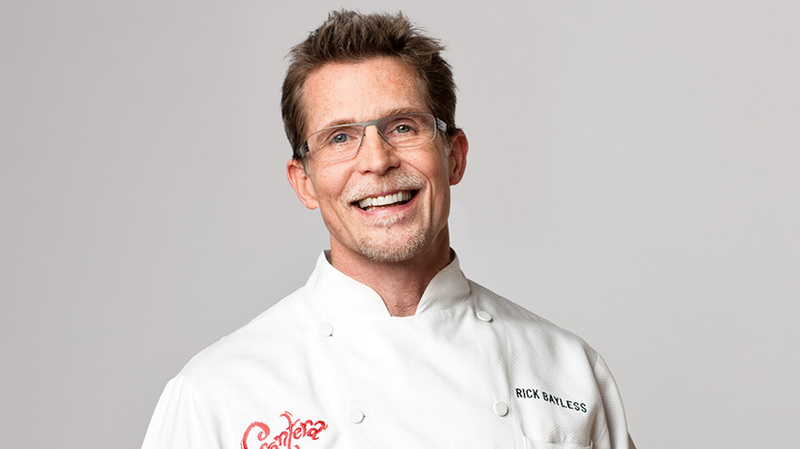 The first was Red Oven Pizza Bakery. 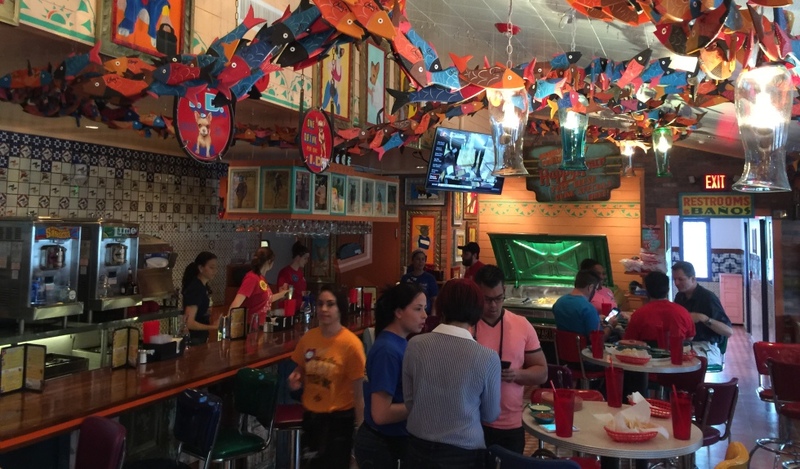 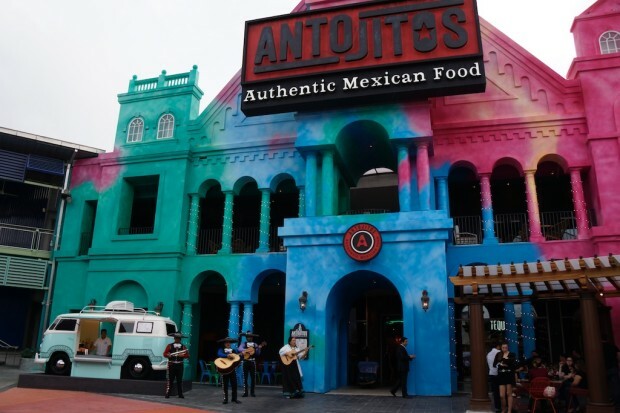 Now two in one of sorts has opened in Antojitos Authentic Mexican Food.